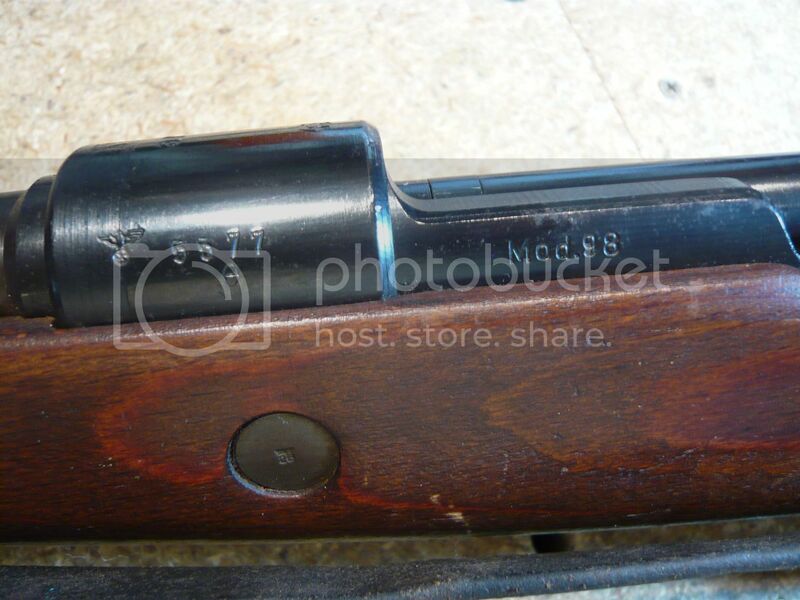 I have a nice war era k98. 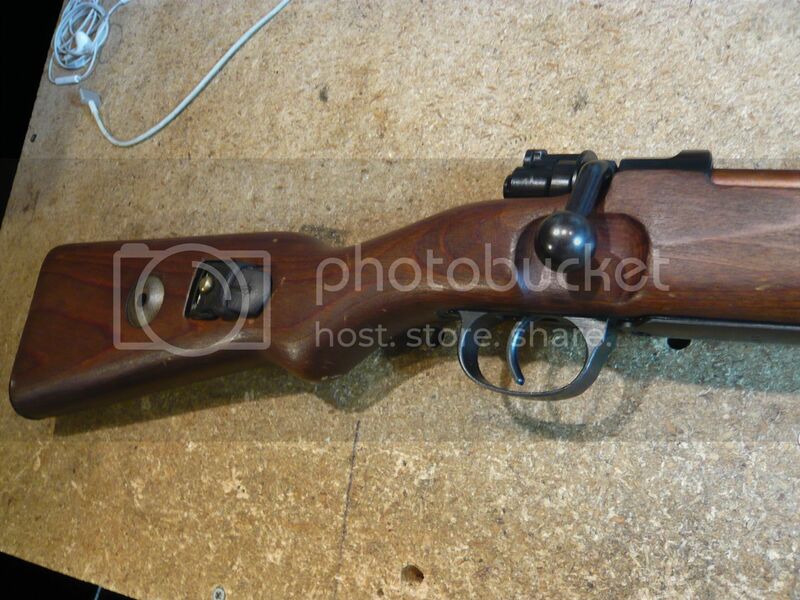 it has a mismatched stock but it is a Kriegsmarine in amazing condition. It looks really dry. Should it be treated with something or just leave it alone? I will try to post a few pictures. You could do an oil scrub, which uses a 50/50 mix of Boiled Linseed Oil and turpentine or mineral spirits. I put mine on with a green kitchen scrubby then wipe off the excess. Let it dry a day or two before you mess with it. yeah, a wipe of BLO won't hurt a thing. Make sure you cut the BLO and wipe the excess, I do it after about two hours. Don't do it more than once you're trying to keep it from shining or building up giving it a varnished look. I wouldn't put BLO on with anything coarser than burlap, anything with an abrasive just removes history. 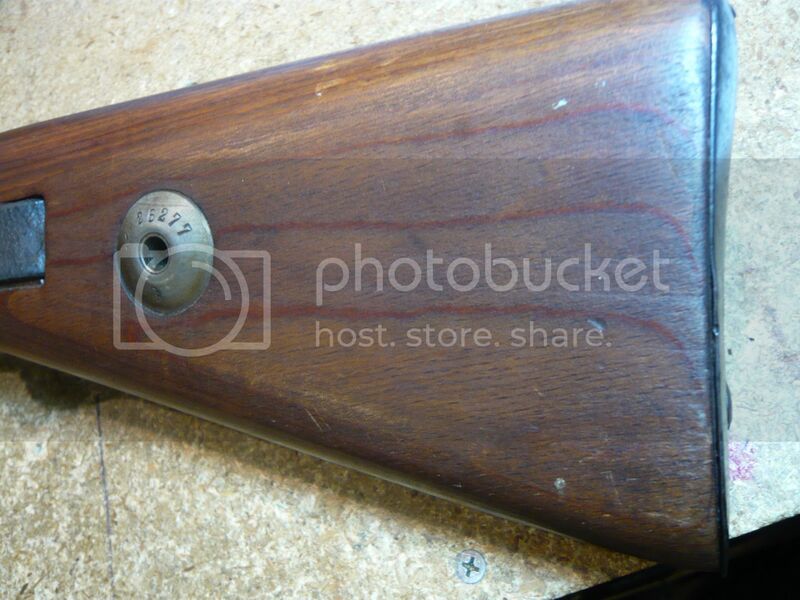 Wouldn't a cupped buttplate be closer to correct? 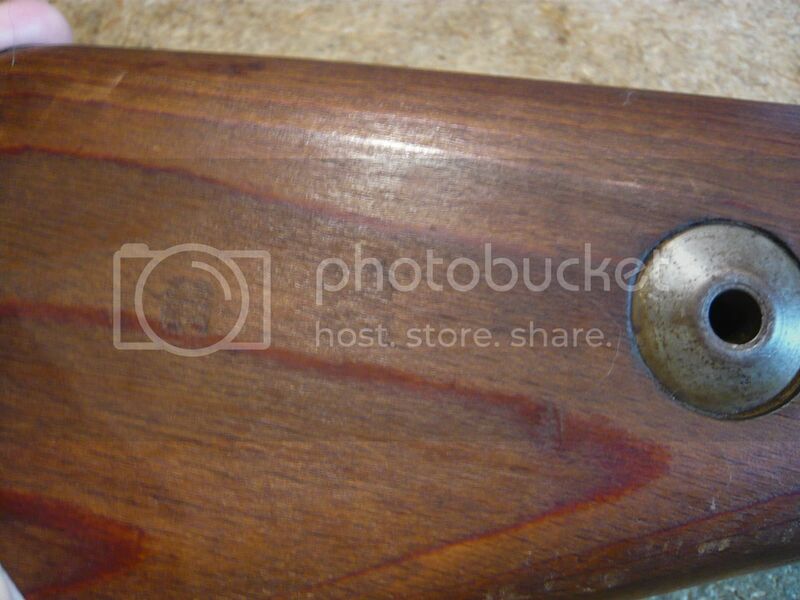 He does state its not matching but ar (Mauser Borsigwalde) has been reported to use flat buttplates into 1943. That's a great looking rifle. Just take your time with light coats, whiling off the excess after about 20-30 min and letting it dry thoroughly between coats. I like to leave mine in my hot garage during the day, really helps it soak in and gives an original full finish. I have green scrubbied the first BLO into the stock, wipe off the excess, let dry a couple of days, then hand wipe in one or two more times using latex gloves. If really dried out it will need more than one coat. Very nice rifle. 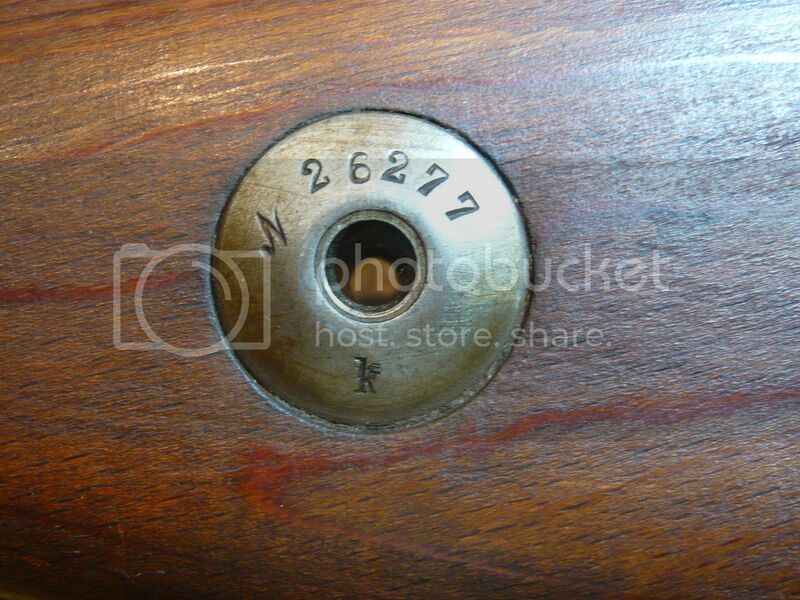 I'm not sure I would be doing any scrubbing on a Kriegsmarine stock with original stamps still visible. 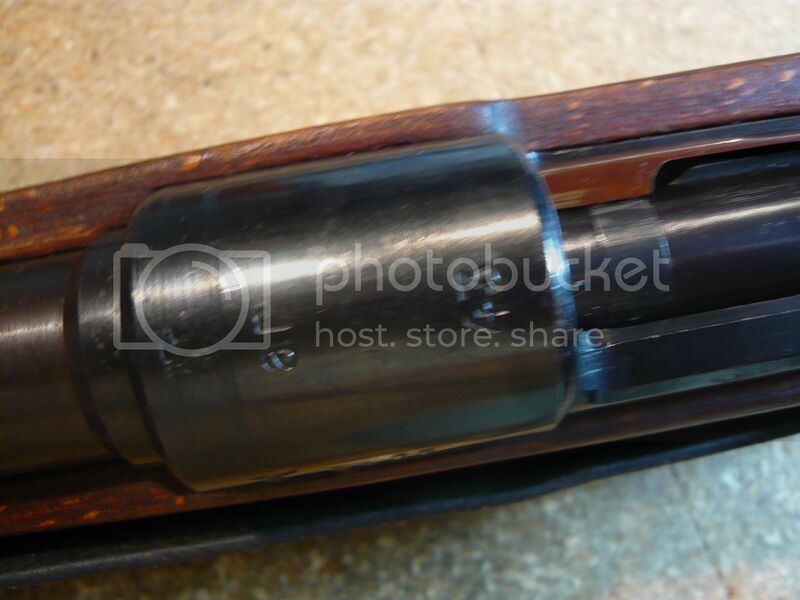 That's not a Russian or Yugo captured re-arsenaled rifle. The more you do to it the more you may be taking away from its value. I wouldn't do jack to it. Leave it be. Looks fine and original. The red glue laminated stocks used a phenolic(plastic) resin to glue the layers together. This pretty much impregnates most of the wood with plastic. I probably wouldnt do anything to it.